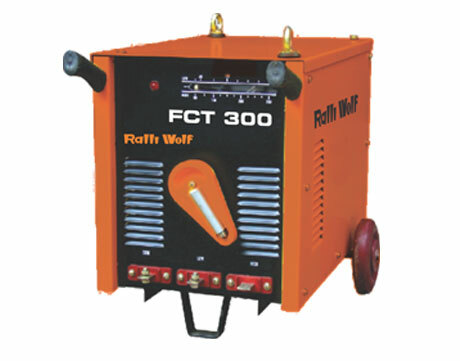 Manual Metal Arc Welding (MMAW) AC Power Source / Transformer type Welding Machine offered by RALLIWOLF. The optimally designed taper moving core system ensures superior dynamic characteristics with smooth and soft arc and minimum spatter. Because of the uniform current scale the desired current can be set precisely and easily. Unique Transformer design reduces Eddy Current and hysteresis loss. 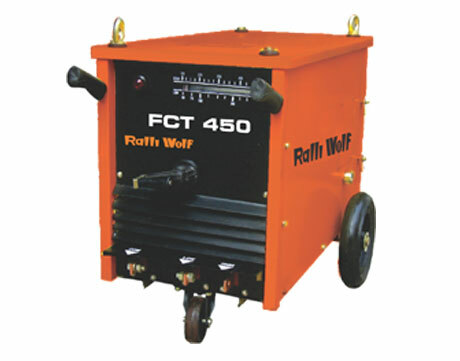 The machine is fitted with ON/OFF rotary switch that is seldom found in other make. Weight (Approx.) 80Kg. 80Kg. 80Kg. 80Kg. Smooth and soft arc ensures minimum spatter.